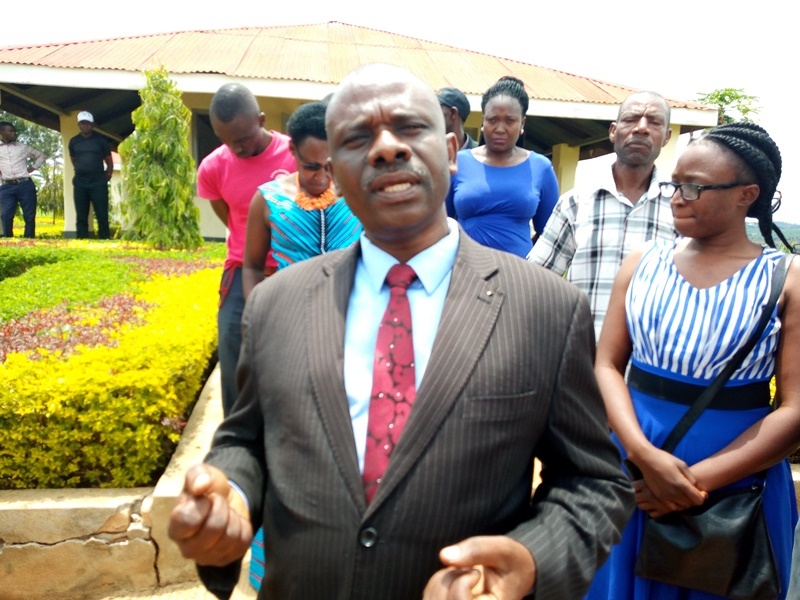 KAMPALA – The independent candidate in the Sheema North parliamentary by-election, Mr Felix Mujuni, has pulled out of the race and announced his backing for the FDC flag bearer, Mr Guma Nuwagaba, who recently defected from the ruling NRM party. Addressing journalists in Sheema on Monday, Mr Mujuni said his decision follows protracted negotiations with the top FDC leadership, including Col Kizza Besigye. He said he had initially decided to run as an independent candidate when his party fronted Mr Nuwagaba, a new party entrant, as its flag bearer at the last hour. 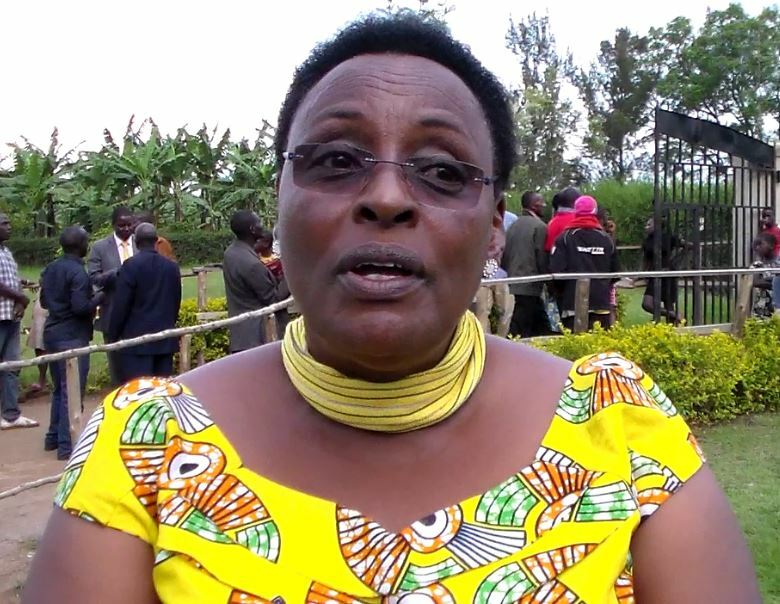 “I knew I was the FDC candidate in the general elections, but all of a sudden the party flagged Nuwagaba as the party candidate, so I decided to come as an independent,” Mujuni said. He said, however, that he was invited by the FDC leadership to the home of Dr Besigye where he was urged to pull out of the race. “It was my own decision and for the goodness of our party to step down for my colleague to beat the NRM flag bearer Naome Kibaaju,” he said. The FDC chairman Sheema district, Mr Godfrey Mugisha, lauded Mujuni for the move. The constituency seat fell vacant after its occupant and Technology Minister Dr Elioda Tumwesigye abandoned it to represent neighbouring Sheema Municipality. Mujuni, who is an FDC member announced today that he was withdrawing from the race. 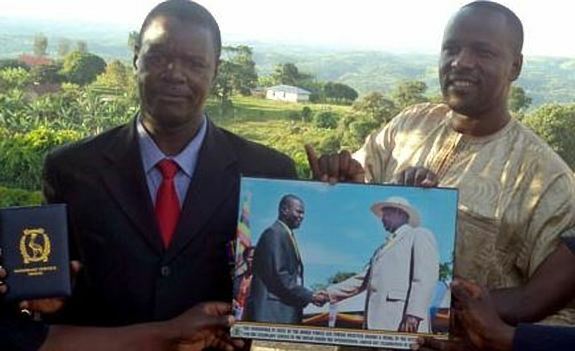 Mr Nuwagaba was the RDC for Mitooma District before quitting in May to contest for the Sheema North parliamentary seat in the NRM primaries which he lost to Naome Kibaaju last Thursday. However, last Tuesday, he announced that he was quitting NRM because he was rigged out of the NRM primaries where he garnered 6,290 votes against Ms Kibaaju’s 10,747. Voting will take place on October 8. On voting day of the NRM primaries last Thursday, police fired bullets in Kakindo Town Council to stop fighting between supporters of Mr Nuwagaba and Ms Kibaaju. The previous night (Wednesday) police shot in the air in Kafunjo trading centre in Kyangyenyi Sub County triggered by agents of Ms Kibaaju who were chasing Mr Nuwagaba claiming he was bribing voters.